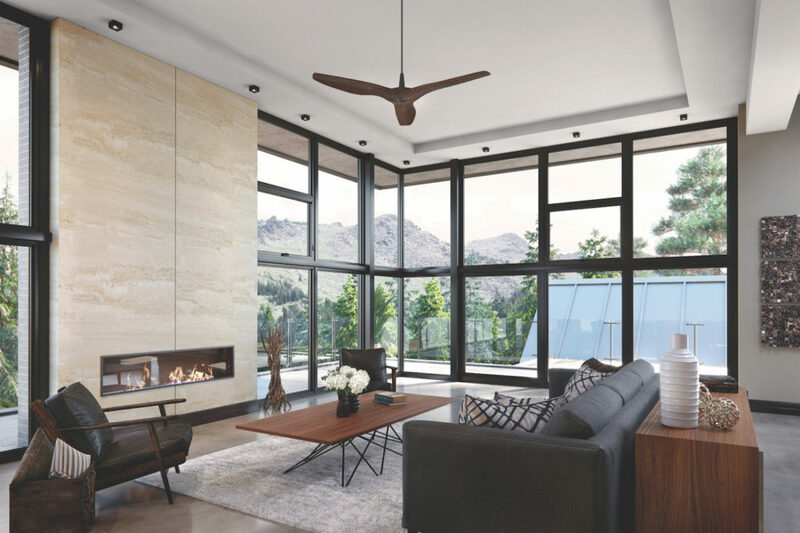 Uncategorized | Quality Window & Door Inc. 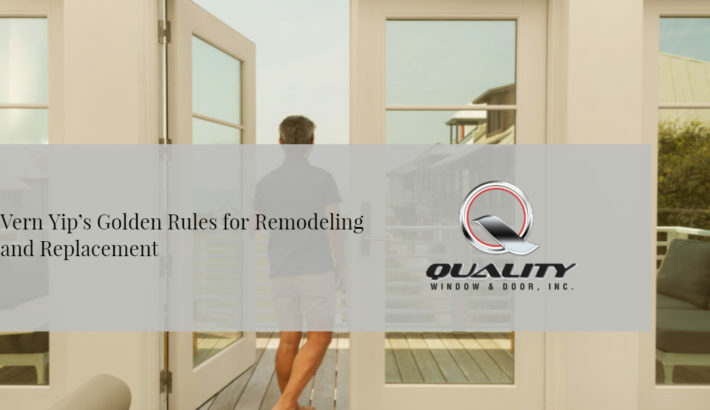 When you think it’s time to replace your windows or doors, choosing a reputable and knowledgeable dealer or contractor to work with you on ordering and installation can be unfamiliar territory. There are plenty of choices when it comes to finding a professional to do the job. Bigger companies advertise and appear in your Google searches, but you might wonder if they are affordable and above board with their terms and rates. You’ll also come across small companies or independent contractors, but without reviews to rely on, you might wonder if they are experienced enough to carry out the job. 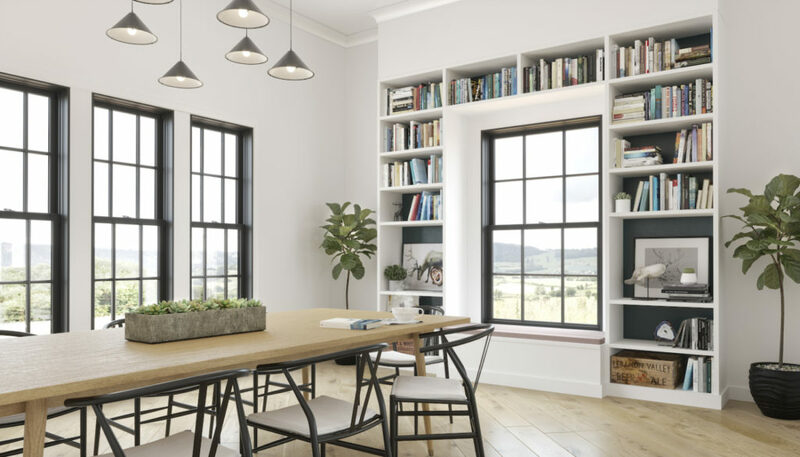 The bottom line is this—the selection and installation of your replacement windows can be just as important as the quality of the windows themselves, and choosing the right window dealer or contractor is critical to protecting the investment you’re making in replacing the windows and doors in your home. Settling for the first advertisement you get in the mail or the cheapest price you’re quoted might leave you wishing you’d done more research. 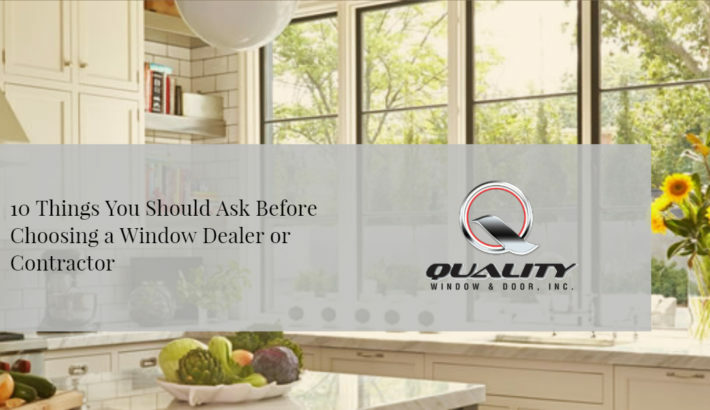 Here are the 10 most critical questions you should ask a window dealer or contractor before hiring them to work on your home. 1. How long have you been in business, and how often are you selling/installing windows and doors vs. other types of home renovation products? 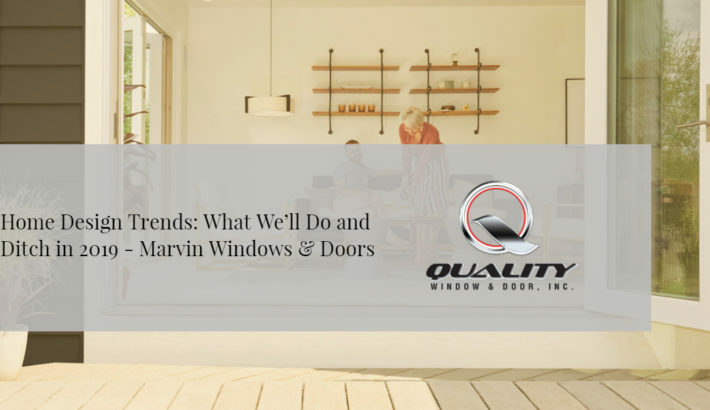 Longevity in business is often a good sign, and a company or a professional who has a long track record of successful installation of window and door products means they will know the industry and will be more likely to be up-to-date on best practices. Exterior renovation contractors that regularly do roofing, siding and windows, for example, will understand the importance of weathertight installation. A company that generally does kitchen remodels but also dabbles in window installation is probably not your safest bet. 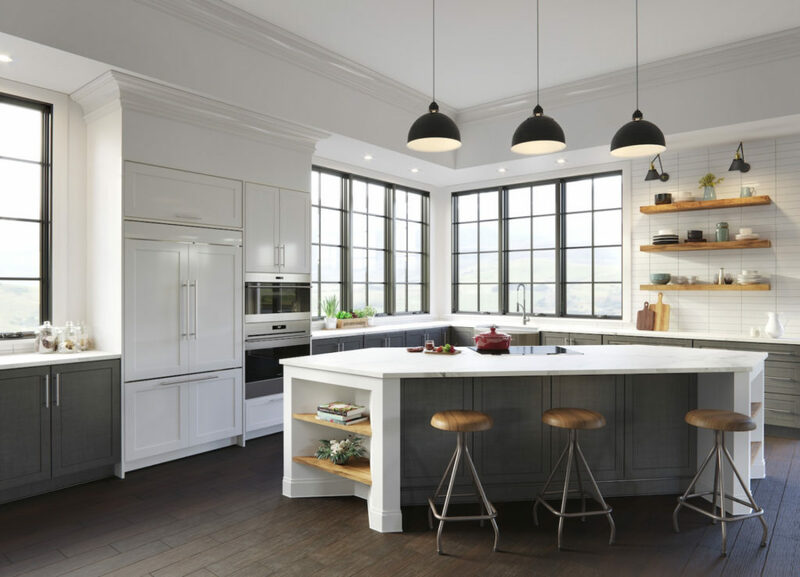 Though choosing windows and doors from a big box store might seem convenient, these stores don’t focus on windows and doors, can lack expertise, and might not be able to provide the specialization or customization options you want. 2. Can you provide testimonials or direct me to a past customer I can talk to? Any reputable dealer or contractor should have a roster of happy clients. Ask to see pictures of past projects, testimonials from recent customers or even contact information for homeowners that can give a first-hand account of their experience. You may be able to consult the company’s social media pages before you contact them to get some of this information up front, and neighborhood apps like NextDoor or review sites like Yelp may also help in your initial vetting. 3. Why should I replace my windows? What benefits will I see that I don’t have today? 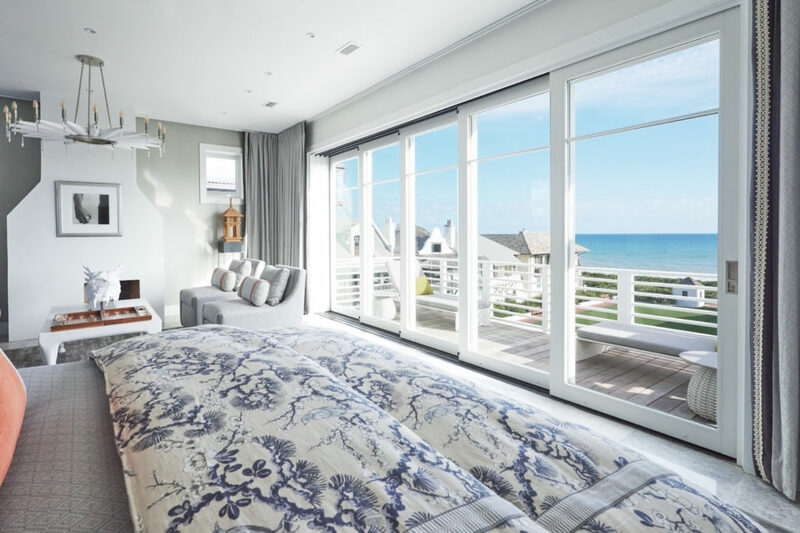 An experienced window dealer or contractor should be able to walk you through examples of how replacement windows will benefit you in the long run. Based on your home’s location, its age, the makeup of your current windows and what issues you’re hoping to address, they should help you compare materials and discuss other benefits like improved energy efficiency, increased curb appeal and home value, ease of cleaning, noise reduction, durability in weather conditions and the latest enhancements in safety and home automation. 4. What would you recommend in terms of window and door styles to best meet the needs of my home? Replacing your windows and doors doesn’t always mean putting a double hung where a double hung was before. 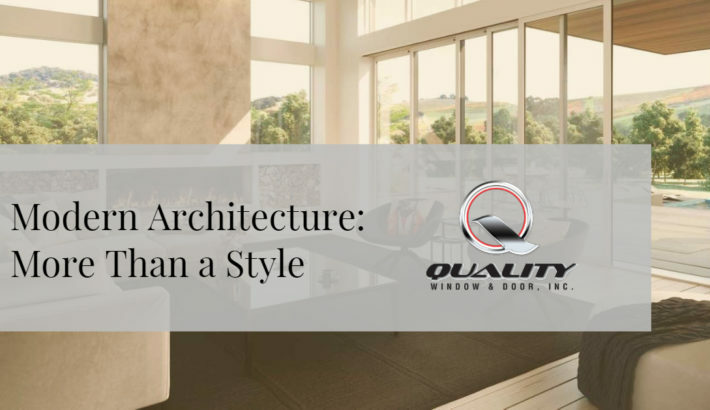 It can be an opportunity to consider a window that functions differently or is easier to operate than the previous product, and to consider changing an opening or putting a door where a window once was to create easier access to the outdoors. Ask the contractor how your replacement windows might look different than the ones you have today, for example, if the replacement windows they install will come with bulky frames that could reduce the amount of glass and daylight coming through your windows and ultimately make you less satisfied with the final outcome. A trained professional will be able to make suggestions for improvement that you might not think about on your own. They should also clearly identify the products they are recommending by manufacturer name, and should help you understand all options available from one manufacturer to another, including materials, glass options, grids/grilles, safety features and wash mode. 5. What is included in my estimate—are there potential unexpected costs I should be aware of? No one wants to be surprised with bills for additional services or upgrades after a job is done. Ask about everything that’s included in the estimate a company will provide, and what is additional. For example, some dealers or contractors will haul away and dispose of your existing windows at no charge, others will leave them at your home for you to discard. Some companies may add pressure through limited-time offers. If this is their tactic, consider what they are gaining by encouraging a quick sign-off on your order. Asking for full transparency, including information about the payment schedule, will help you avoid unexpected work or unplanned costs. 6. 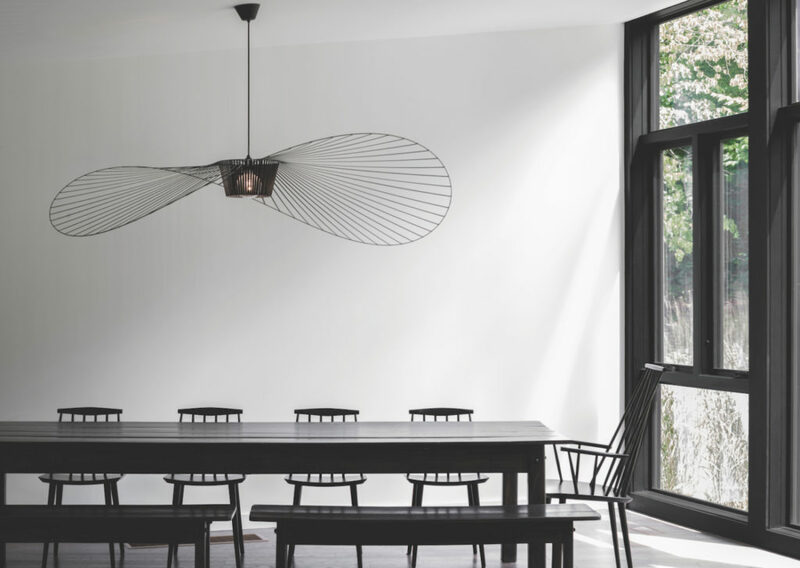 How will you ensure minimal disruption to my home during the replacement process? Ask how long the process will take from start to finish, how often you’ll have workers in your home and whether you’ll need to make preparations for them to do their work efficiently. Ask them what measures they take to protect your flooring and furniture, and confirm that there will be daily cleanup of the property—especially if the work will take several days. Ensure you understand lead times that various manufacturers need to fulfill your order once placed. Weather and other factors can sometimes affect the ability to install the windows, but if you’d like your project to be complete by a certain date, ask if you can agree upon a “no later than” date in your contract. 7. What warranty would I receive on the replacement windows I choose, and does your company offer additional warranty coverage on installation or workmanship? The dealer or contractor you choose should be well-versed in the terms of the warranties offered by any manufacturer they are recommending, and should be able to walk you through the fine print. 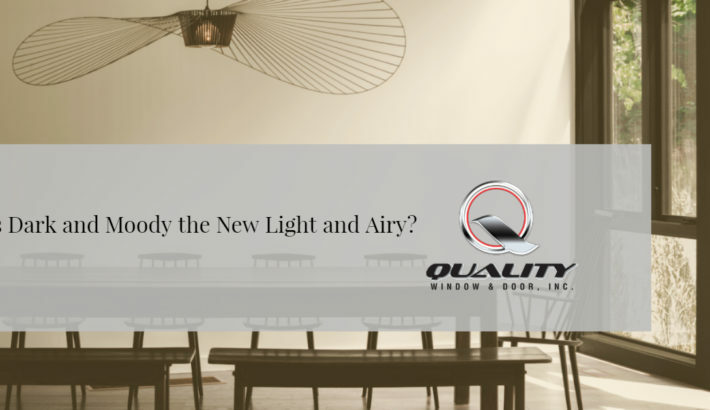 They should also be able to explain the difference between a manufacturer warranty that covers the glass and any product defects, and a warranty or assurance of installation work, which can lead to significant issues unrelated to the quality or health of the window itself. Problems related to workmanship or installation are usually evident fairly quickly, so even a short-term warranty on installation can be important. A reputable dealer or contractor should still investigate questions you have related to installation after an initial warranty has lapsed, because they want to stand by their work and protect their reputation. 8. Are your installers licensed, and do you carry insurance? 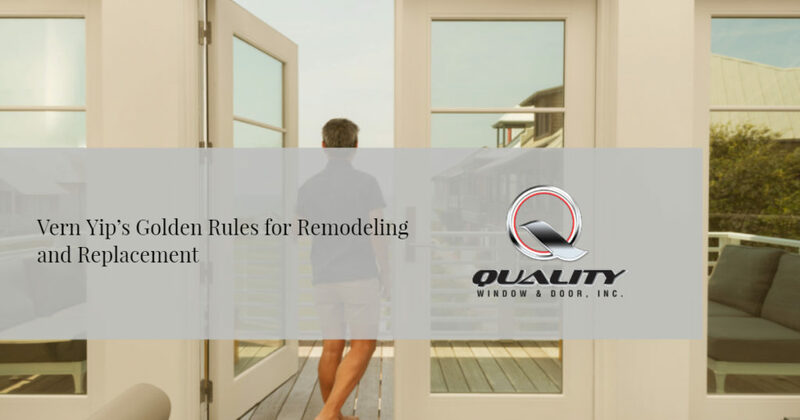 Though window installers are not required to be licensed, most reputable dealers and contractors will employ installers that have chosen to become licensed to demonstrate their investment in doing things the right way. Ask if the dealer or contractor carries insurance to give you peace of mind in the case of an accident on the job site or damage to your property. 9. Do I need a permit for this work, and will you help me get it? Securing permits and dealing with city officials can be complicated. 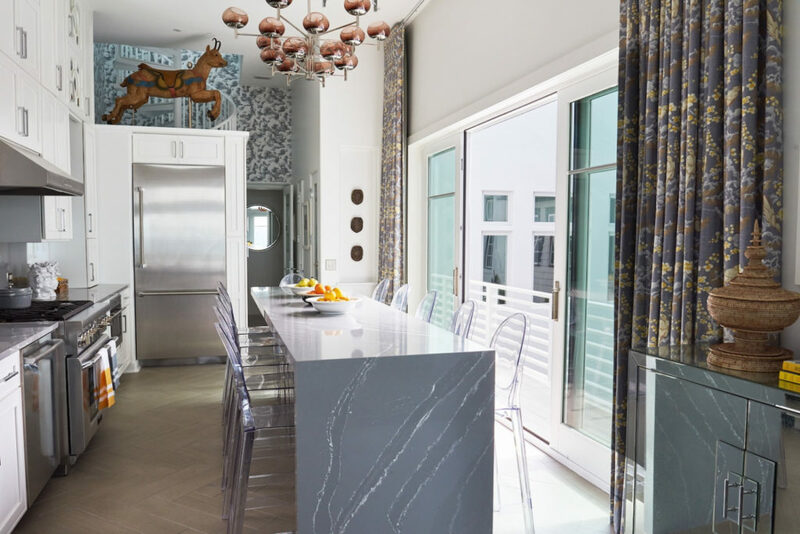 The dealer or contractor you choose should be able to guide you in this process, or they might be able to handle this process for you directly as part of their overall project costs. Since permits can have fees, they should also be able to help you prepare and budget for this cost. 10. If I’m not happy with the installation or I have questions after the product has been installed, how will you handle my inquiry? If you’re working with a reputable dealer or contractor, they’ll likely have a process in place to manage questions or complaints during or after a job. When working with a smaller company, it will be important to know that they will stand behind their work and that they will be easy to reach should issues arise even months after installation. Make sure you understand the types of issues that would be the dealer or contractor’s responsibility to resolve (installation-related), vs. where you might contact the manufacturer about their product warranty. The Better Business Bureau and other local review sites are a good place to check if complaints have been filed or if disputes have gone unresolved.